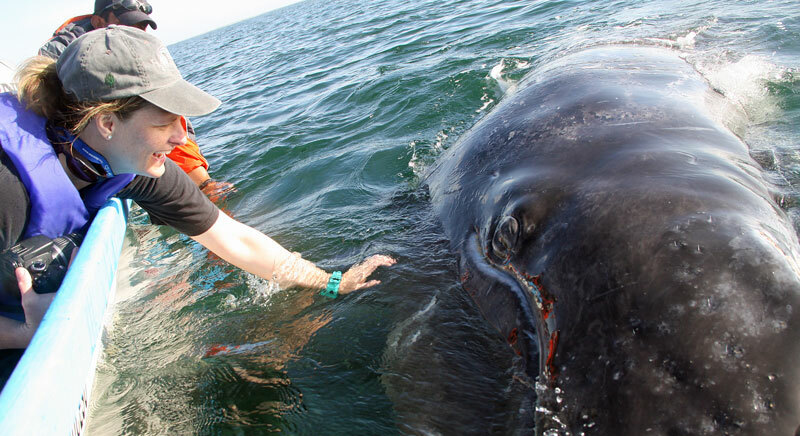 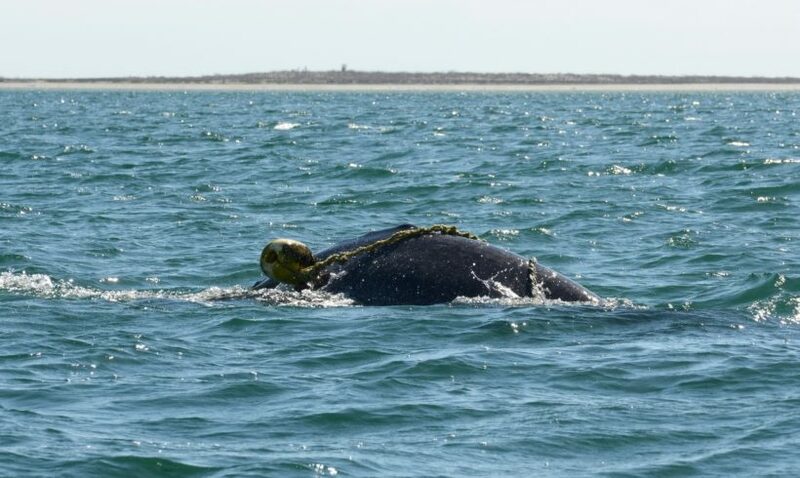 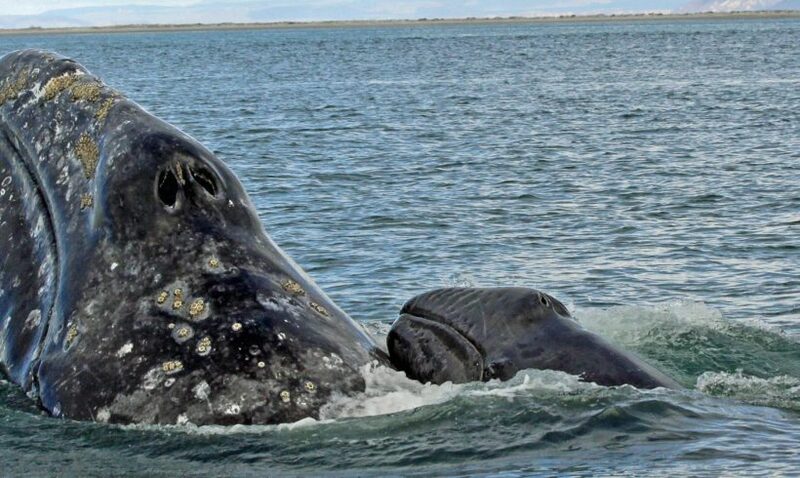 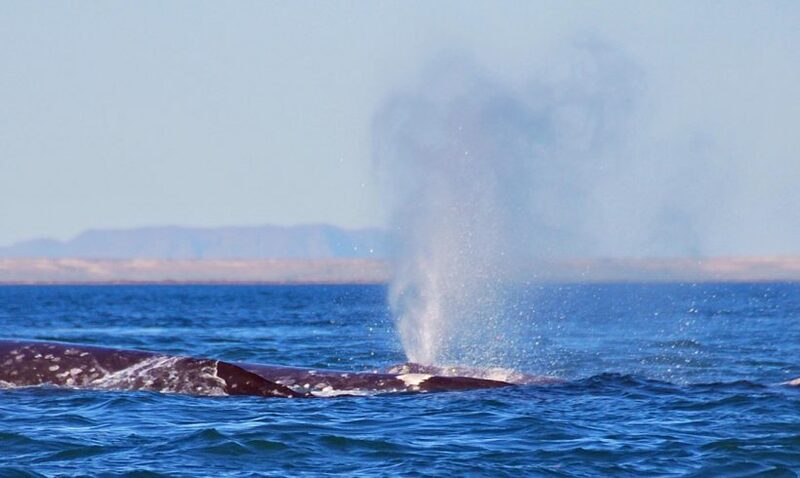 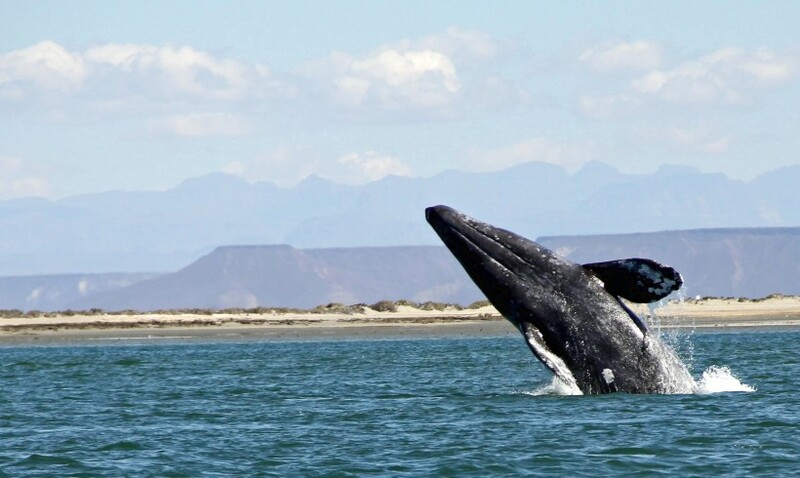 How many gray whales visit Laguna San Ignacio? 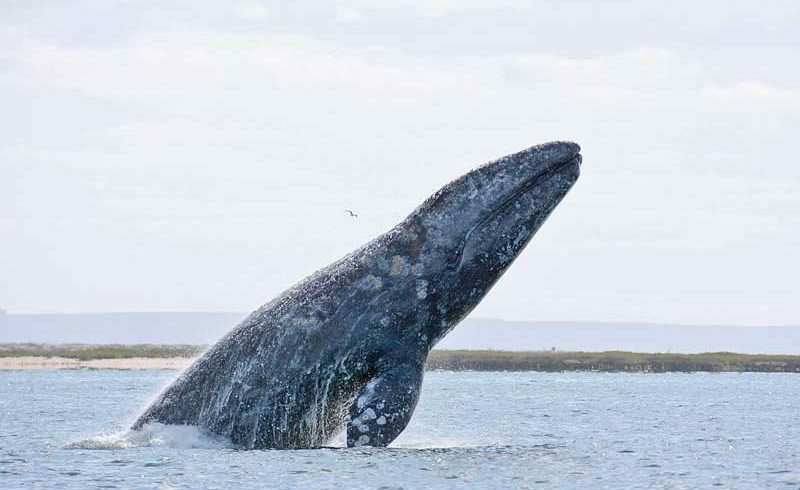 Why do Gray Whales appear “Curious” about Whale-Watchers? 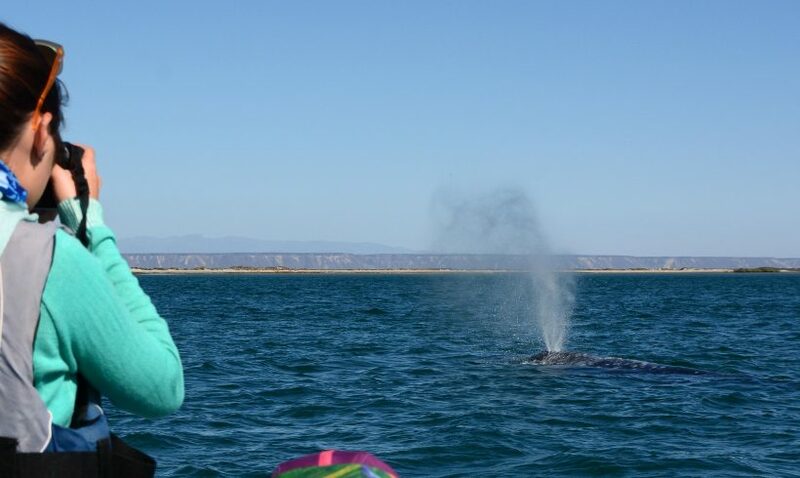 The Gray Whale’s Eye – What do We See?